You’ll be happy to know that chicken wings are not forbidden on the Paleo diet, and in fact they’re encouraged! The one thing you’ll want to be sure of is that they don’t have breading, and the sauce doesn’t include things like dairy. Another thing these wings have in common is that they’re either baked or fried in a healthier oil alternative than what you’ll find at the local sports bar or pub. So roll up your sleeves, it’s about to get messy! When we first saw these listed as peanut butter and jelly wings we had to do a double take. But they really have captured the taste of a PB and J without using peanut butter or jelly. 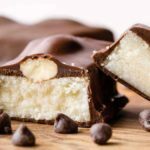 Peanuts aren’t allowed on Paleo because they’re a legume, and jelly is typically a no-go because of all the added sugar. But macadamia nuts stand in for peanuts, and fresh blackberries serve as the jelly. 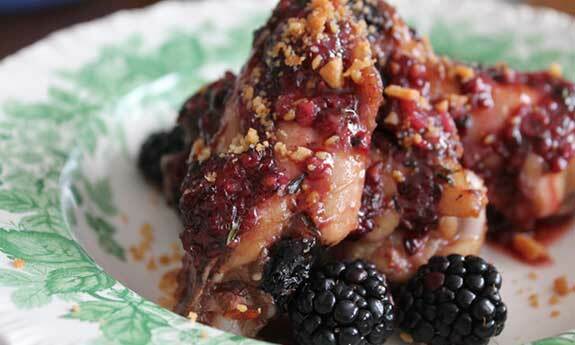 Don’t knock these wings until you try them, as the nutty flavor mixed with the sweet and tart flavor of the berries adds a lot to the chicken. Keeping it simple is a big facet of the Paleo diet, so there’s not a lot of fancy sauces going on here. They stay true to the title by grilling these up, coating them with lemon juice, and sprinkling them with an assortment of herbs that includes garlic, onion, and pepper. It’s just the sort of flavor that you’d expect on a larger sized piece of chicken, but in a smaller, handier size. This opens to door for plenty of dipping fun, because there aren’t a lot of competing flavors on these wings. 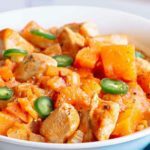 This is a great recipe for those that like to savor the flavors without a super spiciness to them. If you’re a fan of chicken curry and wondered what it would be like to have it in wing form, here’s your chance. 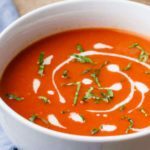 The best part is that it provides the Indian flavors you want without using any ingredients that aren’t allowed on the Paleo diet. Coconut oil is used here, and this is one oil that is on the approved list of fats, so no problems there. There’s a bit of marinating going on, so the spices really get soaked into the meat. They even show you a serving suggestion that incorporates carrots and bamboo shoots, so your veggies can be built right into the meal. The use of ginger gives these wings an Asian flare, and you won’t be starved on flavors because they’re using a nice mix of honey and garlic as well, so there’s sensation to spare. The sesame oil also goes well with these wings, and adds to the Asian flavors since it’s often used in Asian salads. 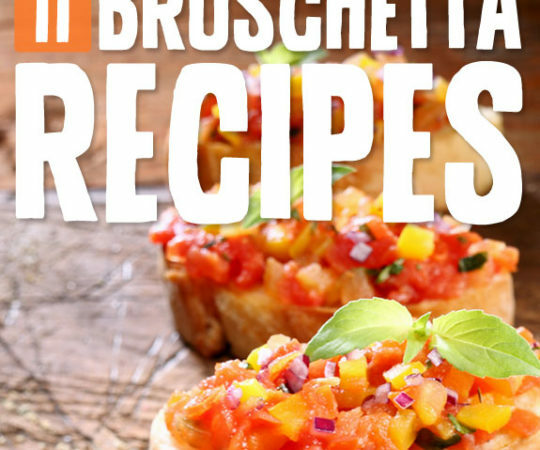 These make a great appetizer to serve guests, or make a meal out of them, served with a side salad. It’s always important to balance your meat intake with plenty of fiber-rich veggies. That’s what keeps the Paleo plan healthy, it was a hunter gatherer lifestyle so don’t forget the gathering part. Honey garlic is a classic wing flavor, and since both honey and garlic are both Paleo foods you don’t have to worry about these wings. They’ve barbequed them which goes a long way in replicating the way primitive man might have eaten their chicken wings. This does a great job of creating a nice sticky glaze. 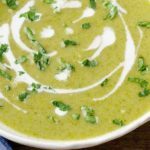 The other ingredients used in this recipe are also Paleo friendly, so you can fill up on them without feeling bad. Just don’t forget to eat your vegetables along with them. To make sure you’re getting premium ingredients, opt for raw honey, and organic lemons for the lemon juice. Here are some smoked wings that get infused with the flavor of pecans. 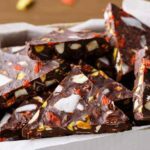 Nuts like pecans are encouraged on the Paleo diet because they provide you with the healthy fats that your body needs to function at its best. 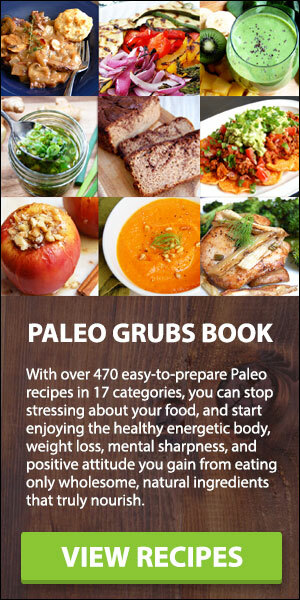 That’s why you’ll see them on any self-respecting list of authorized Paleo foods. But there they’re using pecan wood to smoke them, so you’ll get the pecan flavor without the use of actual pecans. They also include a Paleo friendly spicy ranch dipping sauce so they’re really hooking you up with everything you need. 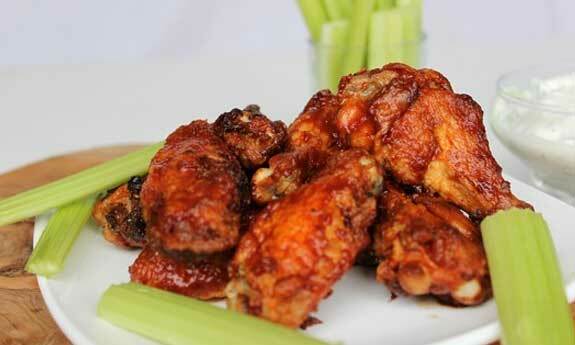 These wings are packing some serious flavor, and are only using a few choice ingredients. 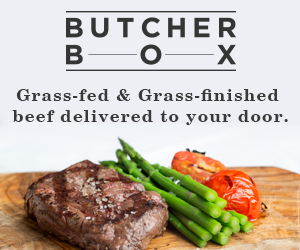 You can see their attention to quality ingredients as they’re using organic chicken wings. 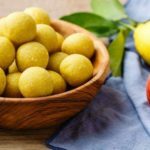 They’re baking them, but they’re using ghee, so you’re going to get an amazing buttery flavor, mixed with the zest and juice of lemon, and the spice that comes with freshly cracked black pepper. It’s like a gourmet version of lemon pepper wings that you won’t soon forget, and will probably make more than once if this is your favorite flavor. These are another Asian inspired wing that is using the familiar taste of sesame to give it a great flavor. They are adding chilli garlic sauce to the mix to kick things up a notch in the spice department, so if you always wished you could have spicy Asian flavored wings this is going to be your new jam. Not only is it using sesame oil, but it also has sesame seeds sprinkled all over the top of them. Don’t be afraid to use as many of these seeds as you want, as they are rich in vitamins and minerals, healthy fats, and protein. 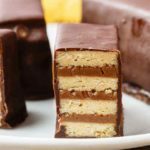 Sometimes Primal recipes don’t live up to the qualifications of Paleo, but in this case these are a winner, and you can partake in them as you please. The amazing mix of spices they’ve gathered up for this is something you just have to try, and the great thing is that you can taste each flavor if you focus, or you can just let them all combine in your mouth for a new sensation. 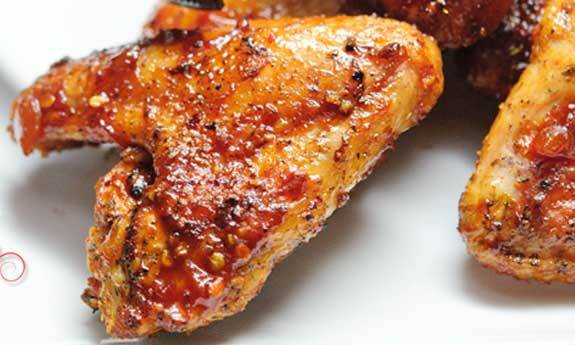 There’s even a recipe for barbeque sauce to go along with these wings, so you’re all set. Just be sure to take their tip and munch on some celery for a veggie influx. These baked wings are marinated so they’re going to come out tender and juicy, and maybe just a bit crispy on the outside thanks to the baking. 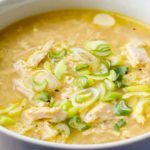 Typically alcohol is not allowed with Paleo, but when you’re using it for cooking all of the alcohol gets burned up, but the yummy flavor remains. Be sure to use a Spanish wine if you want these to live up to their name. There’s also a fantastic almond sauce that goes with this that is highly recommended to whip up with them. Here they’re using an ultra classic hot sauce, Frank’s hot sauce. This sauce isn’t exactly Paleo because it includes “natural flavoring” which is a term used by food manufacturers to stick artificial chemicals into foods. You can either go with this as being close enough, or make your own paleo hot sauce from scratch. Also, you’ll probably want to replace the butter with ghee to be more in line with Paleo methodology. May we recommend the classic carrot and celery sticks to complete the picture? It serves the purpose of getting some fiber and added nutrients along with the protein being taken in. Turmeric, cumin, and curry get the call in these Middle Eastern themed chicken wing recipe. These are grilled, so they’re going to have even more flavor, and this is a preferred way to cook your chicken when eating Paleo. They make a nice paste out of the olive oil and spices, which does a good job of coating the chicken, so more of the flavor ends up on the wings. This is a great way to get acquainted with new flavors, or to conjure up memories of the last great Middle Eastern dish you ate. Wouldn’t it be nice if things that said they were maple flavored used actual maple syrup to get that flavor? In a society where artificial flavors are the norm it’s nice to make foods that contain the ingredients they say they do. Here is a classic example of a maple infused barbecue sauce made with maple syrup and a nice barbecue dry rub, grilled up to Paleo perfection. Always remember to include some form of vegetable along with your wings, so you’re not just getting a lot of meat, but keeping a nice balance between meat and veggies. Don’t be fooled by the title, this isn’t pet food, they’re actually chicken wings. 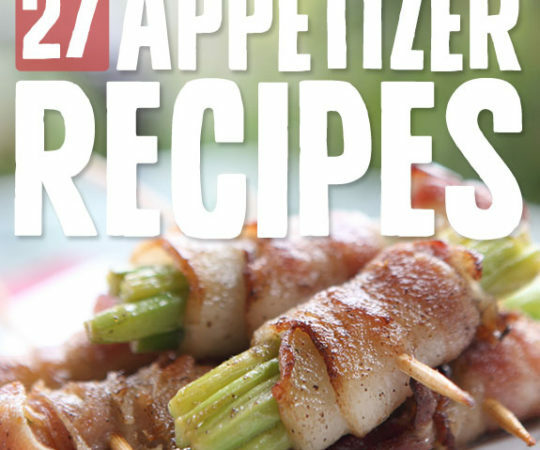 They feature everyone’s favorite flavor enhancer: bacon. 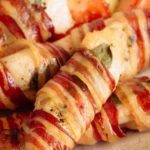 It’s using real bacon and real maple syrup, toss in some garlic and soy sauce and you’ve got a flavor combination that you probably haven’t tasted before in the world of chicken wings. 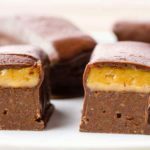 Paleo is all about trying new combinations and using the ingredients you’re allowed to use in creative ways. 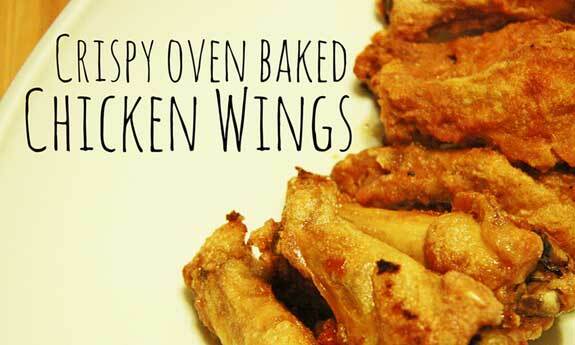 If you prefer your chicken wings breaded, this is the recipe to go with. They’re using almond flour to get away from any concerns about using all-purpose flour made from wheat or other grains. There’s an egg involved to keep the breading on the chicken, and they recommend cooking these up in duck fat or another Paleo approved oil. There’s even Ranch seasoning for that classic dip taste without having to dip. These wings look absolutely amazing, and when you consider what’s in them it’s a wonder they got all of that in one recipe. Of course it’s using real lime juice for the lime flavor, and real jalapenos for the chile, but there’s also cilantro, fish sauce, and onions on these as well. This is sure to become one of your favorite wing recipes, even from before you started doing Paleo, it’s that good. These go great with a nice spinach salad, which will provide extra nourishment, vitamins, and minerals to restore balance.. 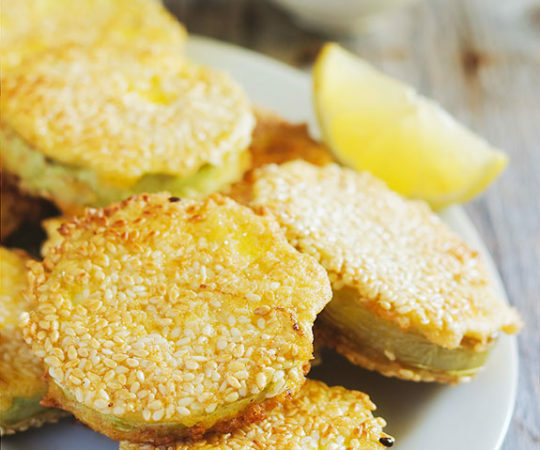 The jalapeno in these will light thing up in your mouth pretty quick, and the citrus from the limes will help to cool things off and tart things up. They start with baked wings that have a crispy coating on them, so you’re getting breaded wings here. They then lay out the recipe for a jalapeno lime sauce that will get nicely soaked up by that crispy coating. No deep fried wings here, just massive flavor. Most of the recipes on our list just drop the breading to play it safe, but if you love that crunchy crispiness this is sure to satisfy. If you’re looking for that great teriyaki taste without the high price of going to a Japanese restaurant, look no further than these wings. They’ve got an amazing ginger orange flavor to them while honoring the traditional taste of teriyaki with sesame oil, soy sauce and ginger. The soy sauce they’re using is gluten-free, with many soy sauces being made up of roasted grains it’s important to check the soy sauce label to make sure it’s Paleo friendly. The glaze on these honey wings is amazing, and if you like your wings covered in sauce this is the way to go. You don’t often see spiciness along with honey, so this is going to be a nice pairing that your taste buds might be surprised by. But sweet and spicy is a great combo, and the chili powder and cayenne powder play nicely on the sweet honey. They used a smoker to make their wings, which will give them added flavor, and is akin to the kind of cooking techniques early man might have put to use. If honey mustard dipping sauce used to be your go-to dipping sauce for chicken fingers, here’s a way to recapture some of that flavor in the form of chicken wings. There’s nothing about honey or mustard that isn’t Paleo, you just have to make sure that you get them from natural sources, and don’t trust the conventional varieties you see on most store shelves. Get your honey raw, and be sure to use a high quality mustard, and you’ll be all set. They do a nice job of walking you through the different ingredients, and the steps it takes to make chicken wing awesomeness. 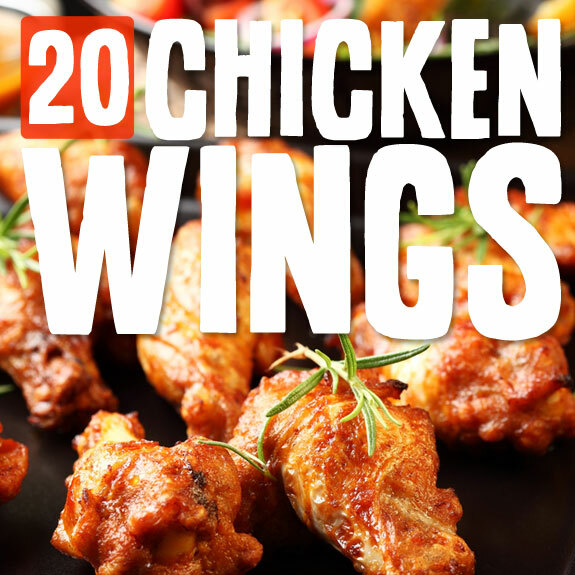 Thanks for including our Jalapeno Lime Crispy Wings in your list. 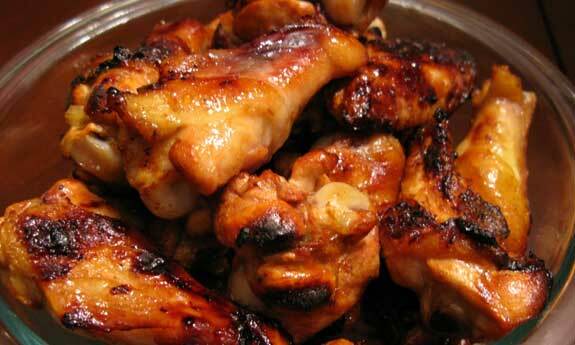 Thanks for including my Teriyaki Chicken Wing recipe in your collection of chicken wing recipes!